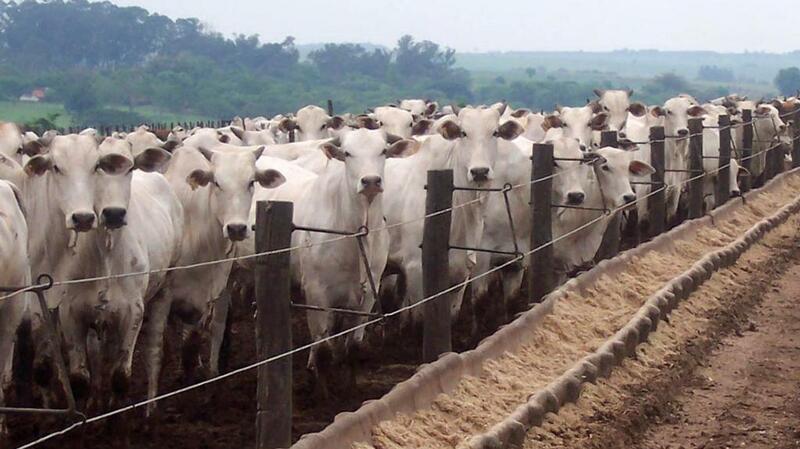 Brazilian meat exports have rebounded following the rotten meat scandal. The Brazilian beef industry was hit in March with allegations processors had been selling rotten meat and had bribed inspectors and politicians to overlook unsanitary practices, including investigations into the world’s largest beef exporter, JBS. But exports were expected to be close to a record high next year, encouraged by a growing cattle herd. The country has also avoided lasting bans from importers. UK farming unions condemned the Brazilian industry after the scandal emerged and called on the Government to make guarantees the UK would not be undermined by poor quality imports post-Brexit. Overseas sales of all three major meats have recovered strongly over the past two months, with August figures showing most major buyers have moved on from the ‘Carne Fraca’ corruption scandal. Speaking at an industry event in Sao Paulo, Brazilian Agriculture Minister Blairo Maggi said improved inspection systems would help reassure buyers of Brazilian quality. “This will allow us to have a durable market,” he said. British unions have also expressed concerns about the potential deal between the EU and Mercosur countries, with reports Argentina, Brazil, Paraguay and Uruguay could receive a quota of 70,000-90,000t of beef. NFU Scotland livestock committee chairman and Aberdeenshire beef farmer Charlie Adam said the idea of allowing greater access following the rotten meat scandal was ‘absurd’.